According to a recent study, some people with high levels of supposedly “good” cholesterol are at much greater risk of heart disease. The Cambridge University study published in Science showed more “good” cholesterol was not always better. 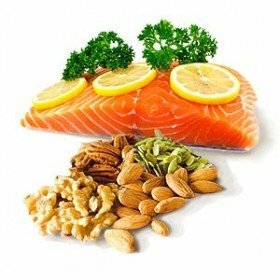 Eating olive oil, fish and nuts raises levels of high-density lipoprotein (HDL) – which is more commonly known as “good” cholesterol. HDL is one of the things doctors test for when predicting your risk of a heart attack. Some insight has come from studying rare mutations that leave people with high levels of good cholesterol. Trials showed people with a mutation in a gene called SCARB1, which affects one-in-1,700 people, had very high levels of good cholesterol. They also had an 80% increased risk of heart disease – that is roughly the same increased risk as for smoking. Further experiments showed the mutation was preventing HDL from dumping the fat it had collected in the liver for processing.